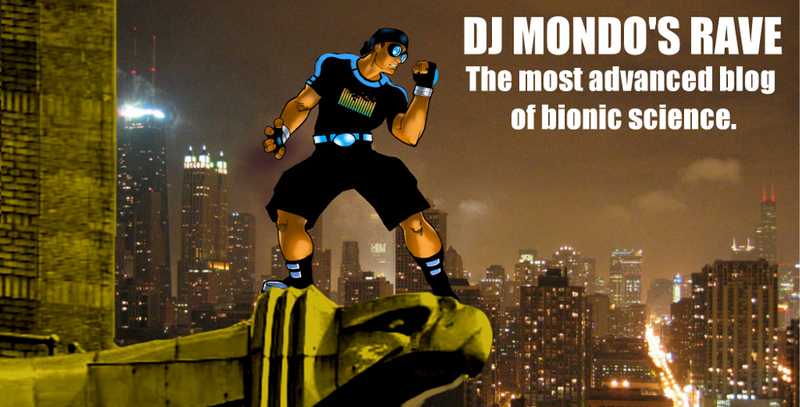 Fed up with this bullsh*t weather, DJ Mondo initiates Domed City Initiative (DCI). Chicago experienced all 4 (maybe even 5) seasons of weather within the span of a few hours today. Quite frankly, I’m sick of sweeping snow off my sunglasses and playing volleyball in a parka. I say as long as I’m trapped in this space/time continuum, and we can’t actually slap a pair of handcuffs on this criminally malicious weather, other measures need to be taken. That’s why I’m proposing the Domed City Initiative (DCI), a climate control measure that will allow this city to take back its meteorological destiny. Under DCI, the city will lie protected and comfortable year-round, regardless of what weather nuttiness is raging outside. The space-age polymer dome, using an advanced atmospheric control system, will maintain a comfortable 75F degrees while not restricting transportation, which is good for local commerce and tourism. I urge you, the good, but weather-worn people of this city, to contact your local municipal representative and demand they start accepting bids for construction and system maintenance of this forward-thinking project (perhaps from DJ Mondo Construction and DJ Mondo Heating & Cooling, respectively). In an age where a presidential candidate can propose a concrete border wall 30 feet high (40 ft? 80 ft? ….whatevs…), and be taken seriously by the more earthy of voters, DCI is an idea whose time has come. This entry was posted in DJ, Electronic, Rave, Techno and tagged Humor, metropolis, Sci-fi by DJ Mondo. Bookmark the permalink.